Red solo cups, food truck and a dj = super fun night! 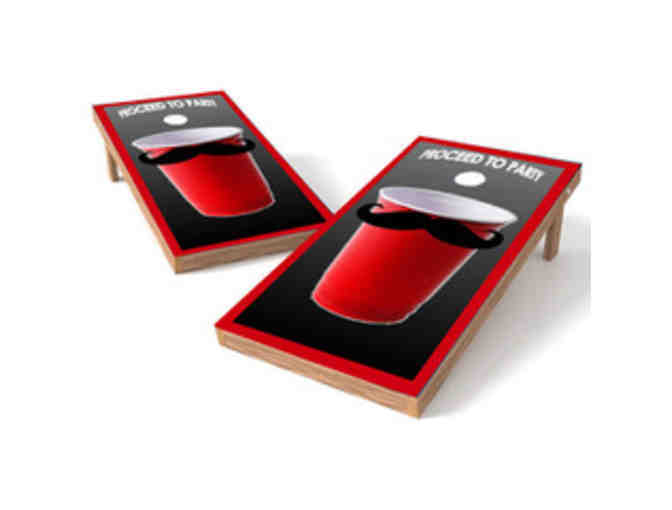 Bring your a game and party it up playing beer pong, darts, corn hole, flip cup, quarters, bocce and man more games. It's sure to be a great night!! !